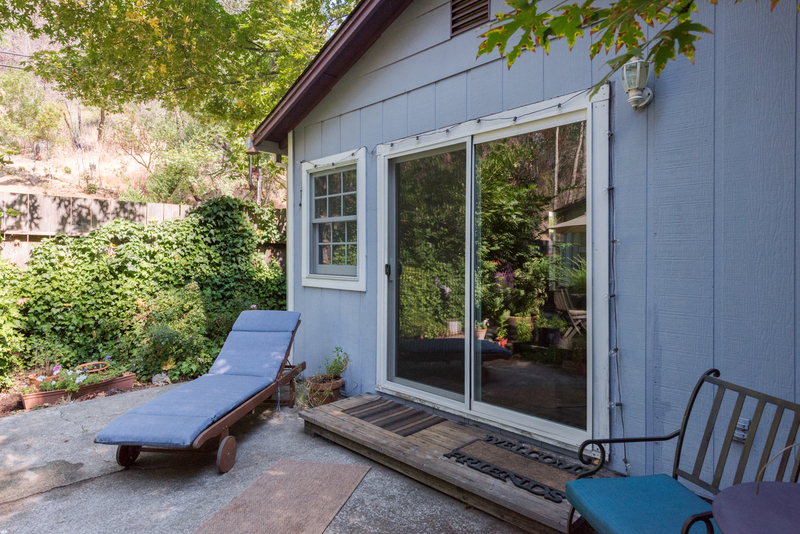 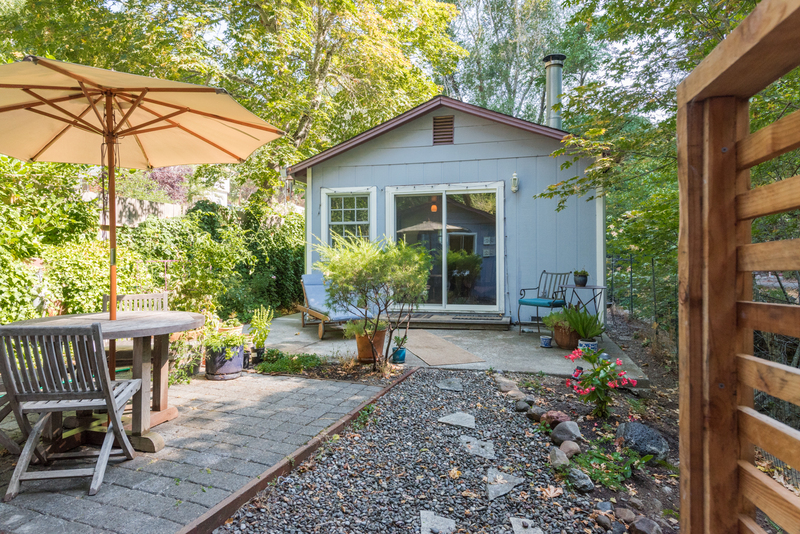 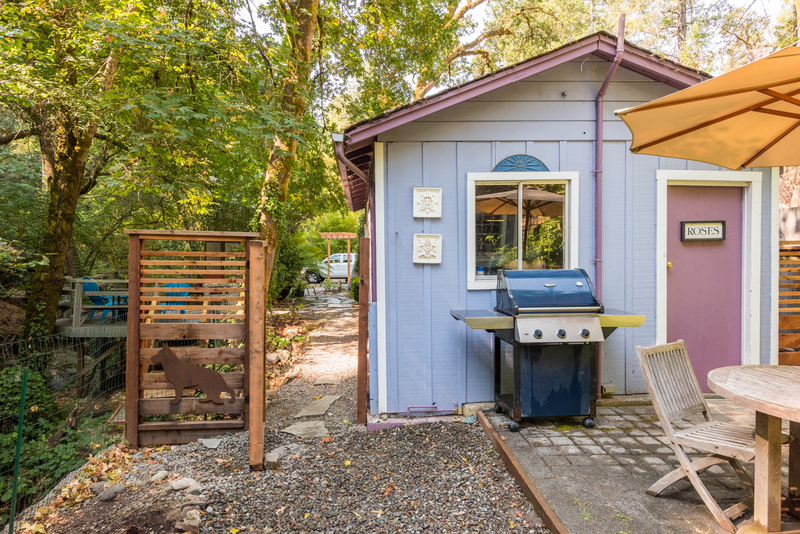 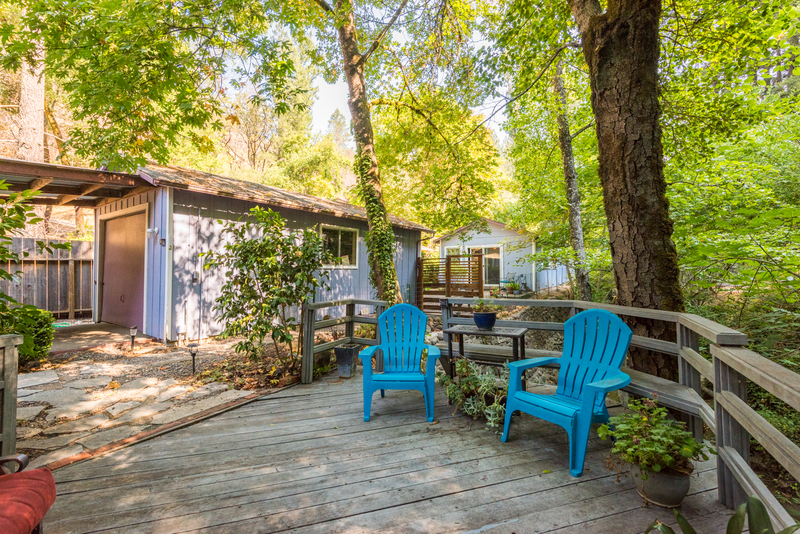 Live the Sonoma County lifestyle at this charming country cottage nestled aside a year-round creek in East Santa Rosa. 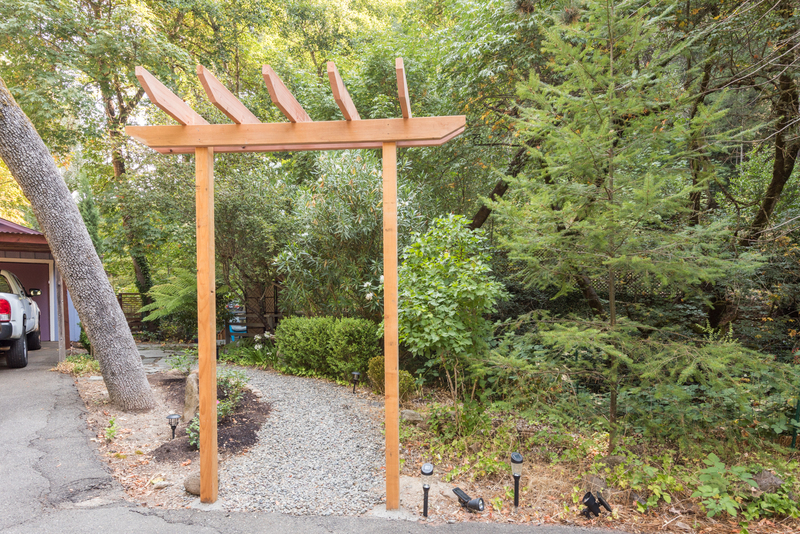 Enjoy the enchanting sights & sounds of water cascading over rocks into large pools below from the private patio & deck. 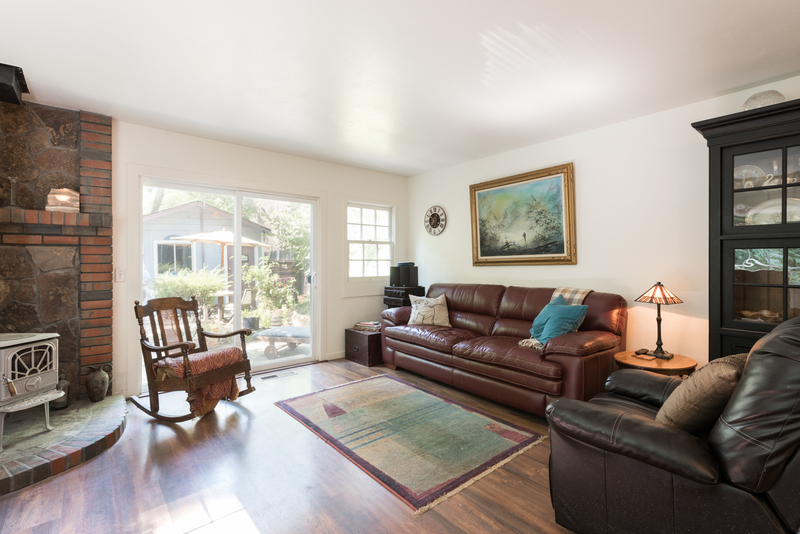 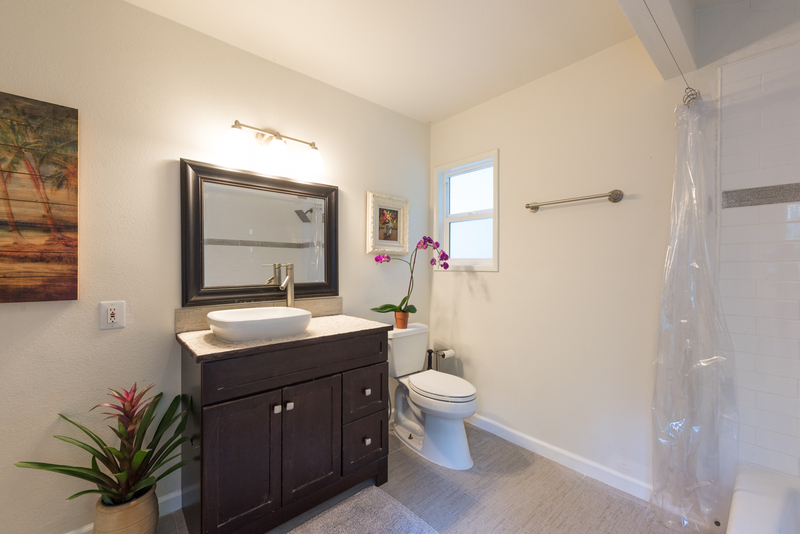 The home features an open, thoughtful floor plan with 2 bedrooms and a large updated bathroom. 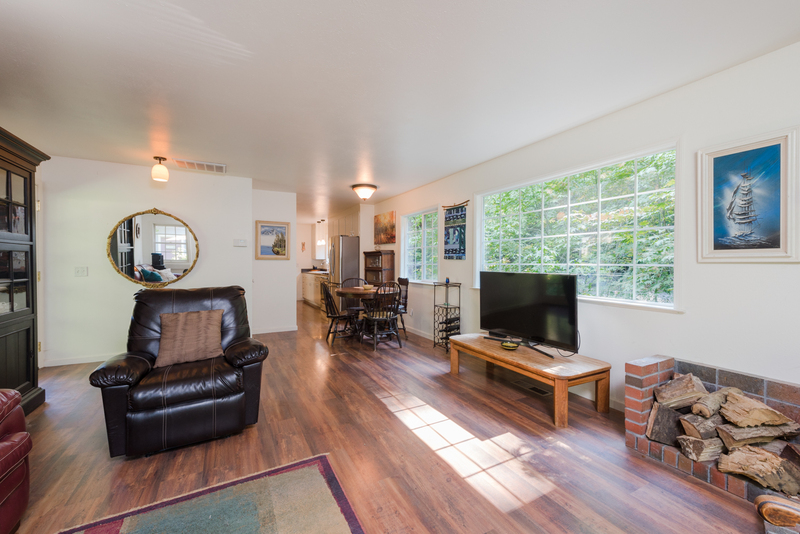 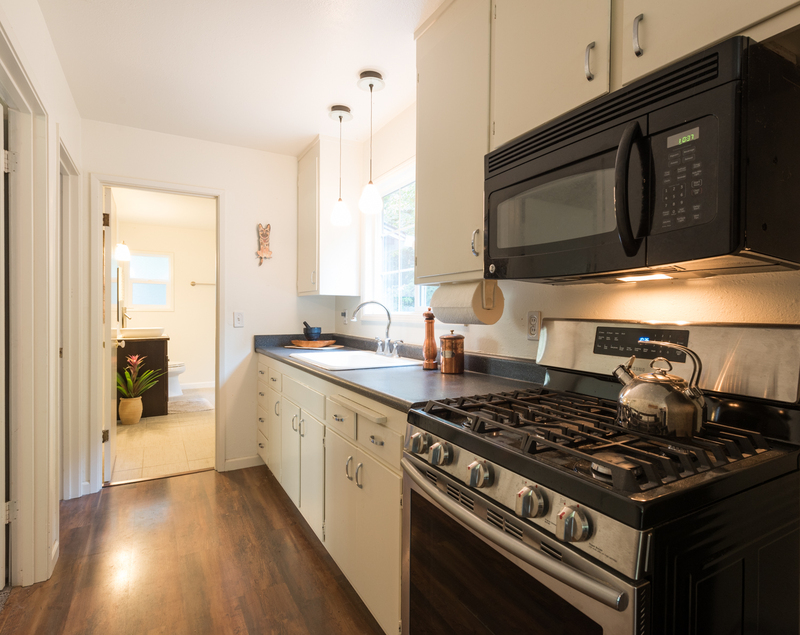 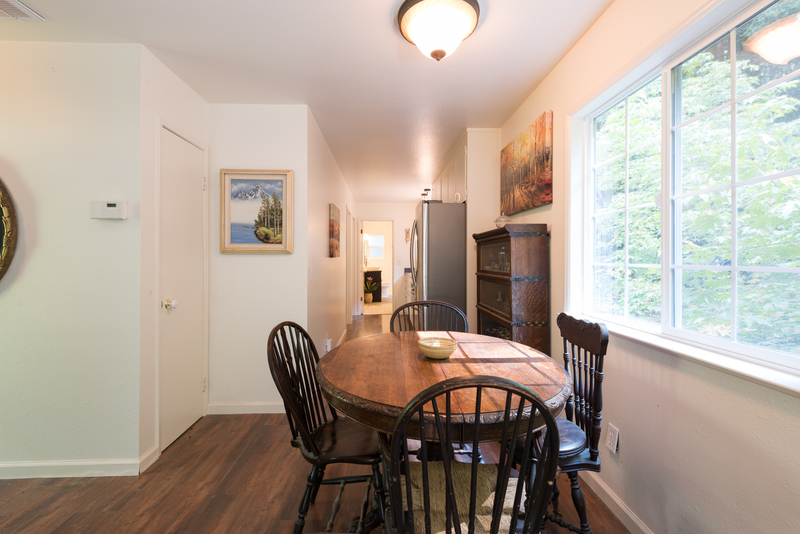 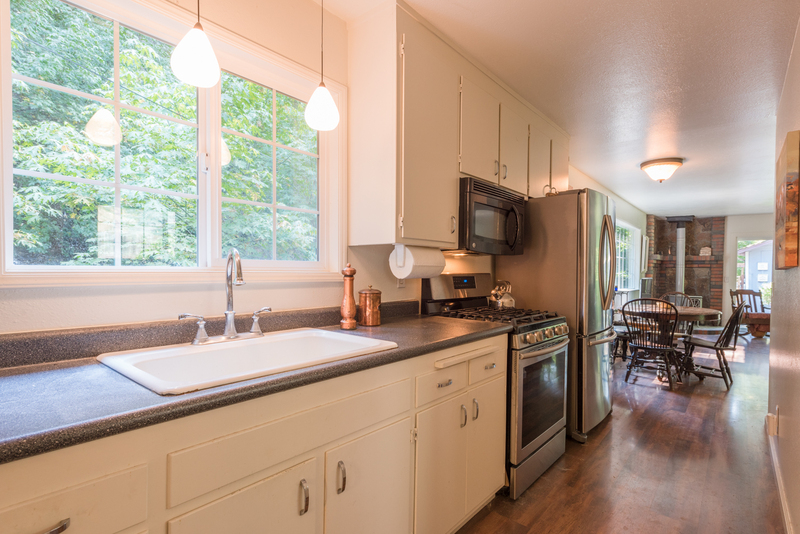 Spacious living/dining room with wood-burning stove opens to the kitchen with newer, stainless appliances. 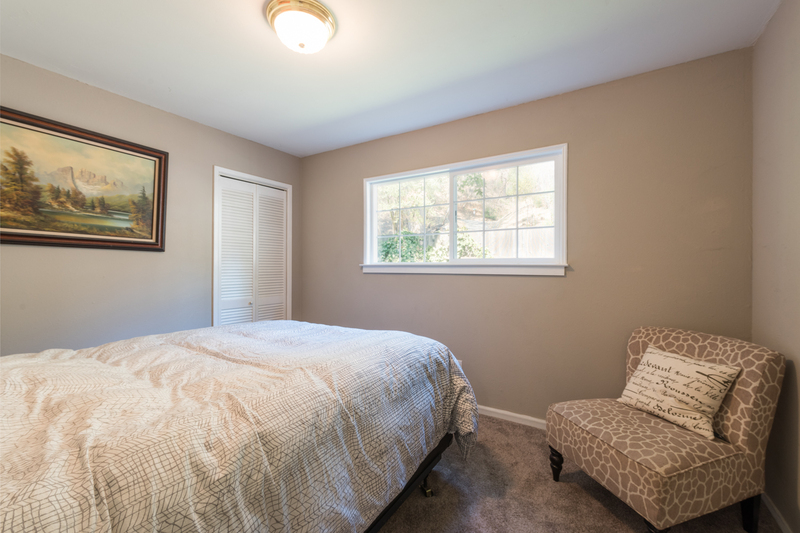 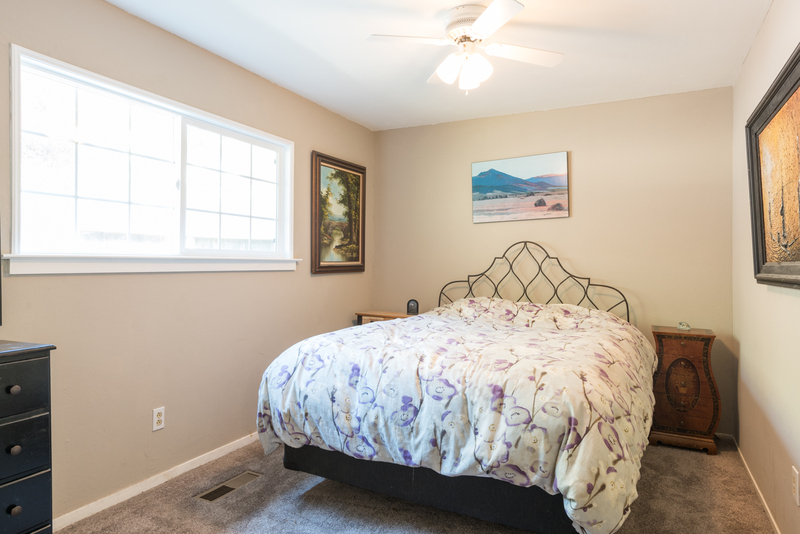 Other improvements include central A/C & heat, dual-pane windows and new carpet in the bedrooms. 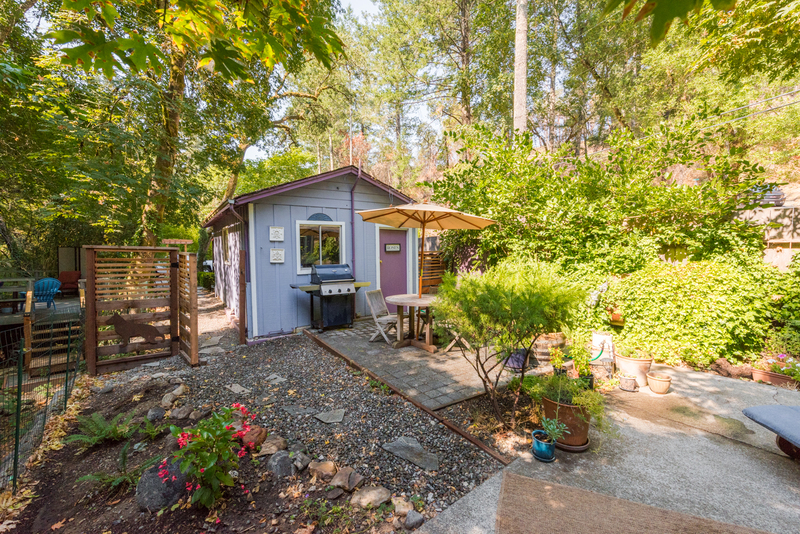 Detached, one car garage with laundry hook-ups would make a wonderful workshop or artist studio. 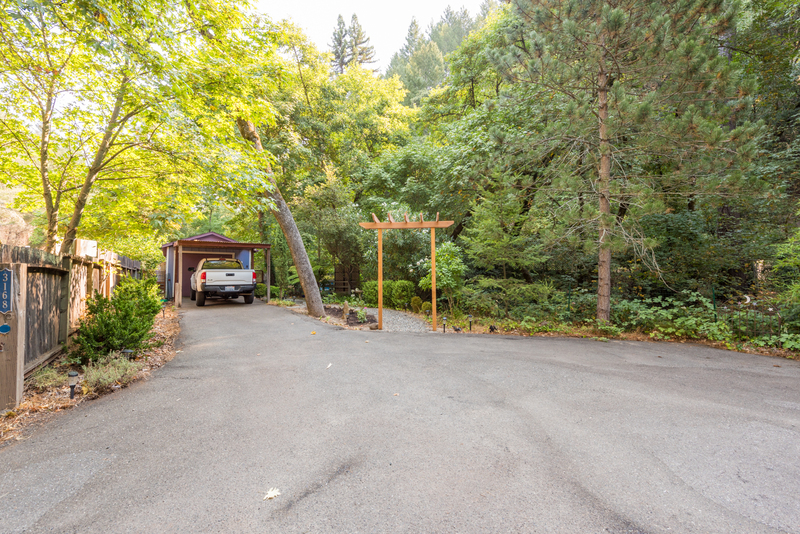 There is also a one car detached carport and additional off-street parking. 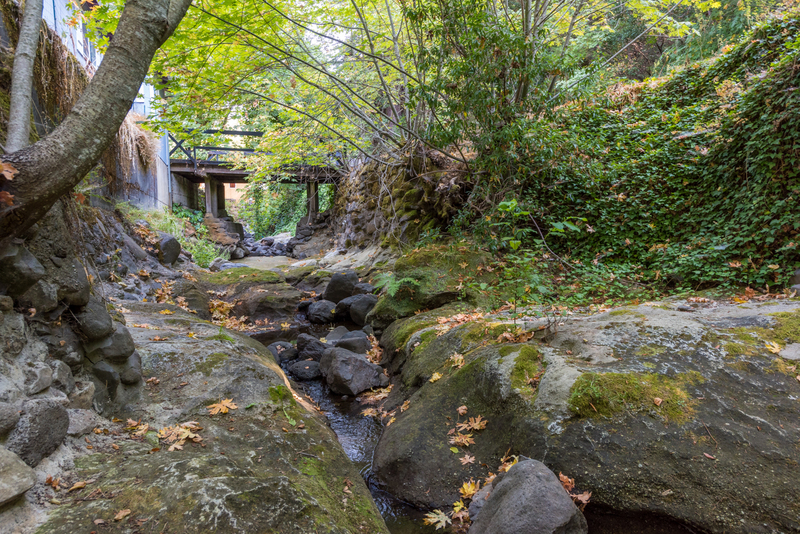 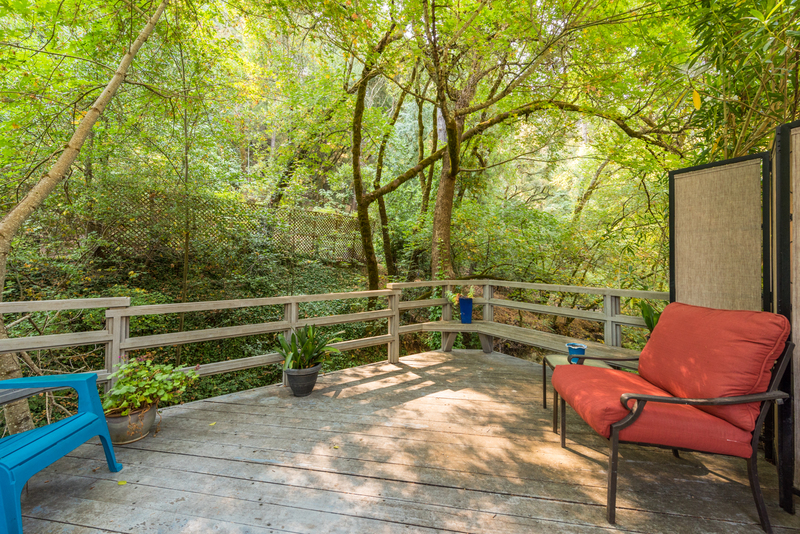 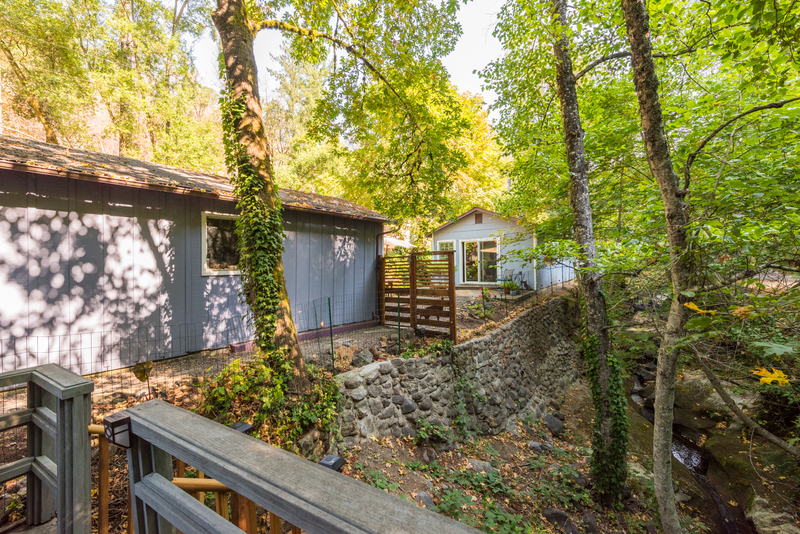 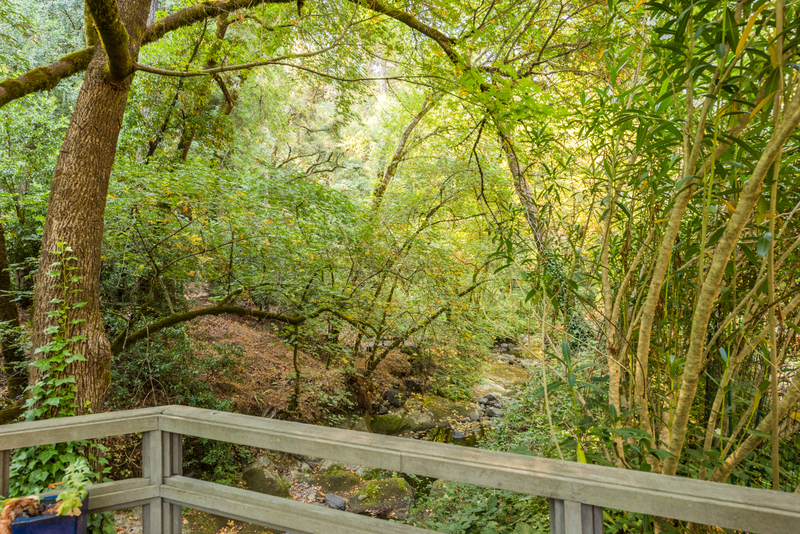 The best of both worlds, this property provides an opportunity to live surrounded by nature and just a 10 minute drive to Oliver’s Market in Rincon Valley or downtown Calistoga.